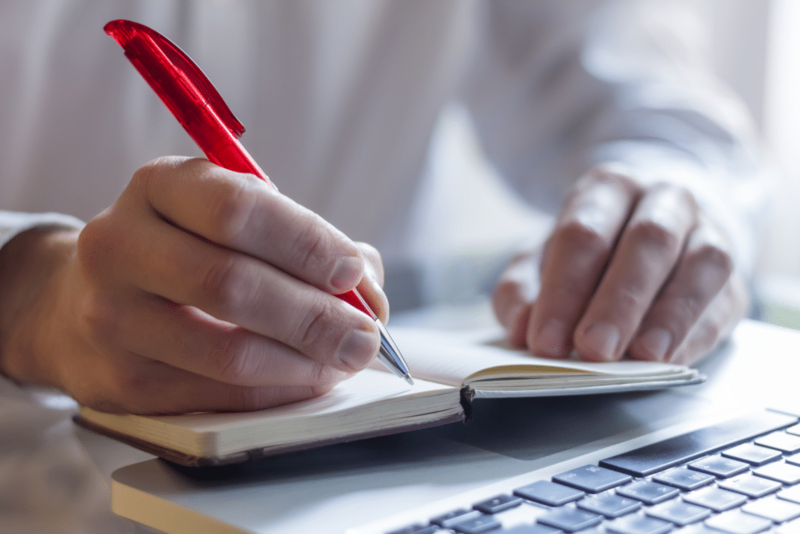 IDDI has submitted a comment on the Food and Drug Administration (FDA) recent Draft Guidance for Industry regarding the use of expansion cohorts in first-in-human clinical trials. With a scientifically-driven culture, International Drug Development Institute (IDDI) has always been at the forefront of methodological research (over 600 scientific publications). We believe that the most efficient and cost-effective way to design and conduct clinical trials is to make the best possible use of advanced and innovative statistical methodology. We have a particular interest in improving and proposing statistical methods that can make your clinical development more efficient and reliable. Read full Comment HERE: The purpose of IDDI comments is to emphasize the need to consider randomization whenever feasible in expansion cohorts, even though randomization has rarely been used until now in this setting. Our view is that the use of a randomized control group should be considered when designing any clinical trial, including an expansion cohort, in order to produce an unbiased assessment of a drugs efficacy. 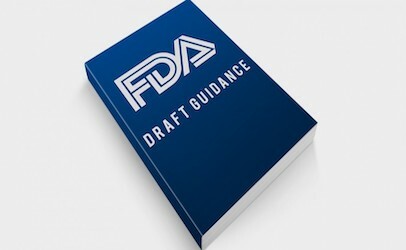 Read FDA draft guidance HERE: The purpose of this draft guidance is to provide advice to sponsors regarding the design and conduct of first-in-human (FIH) clinical trials intended to efficiently expedite the clinical development of cancer drugs, including biological products, through multiple expansion cohort study designs.